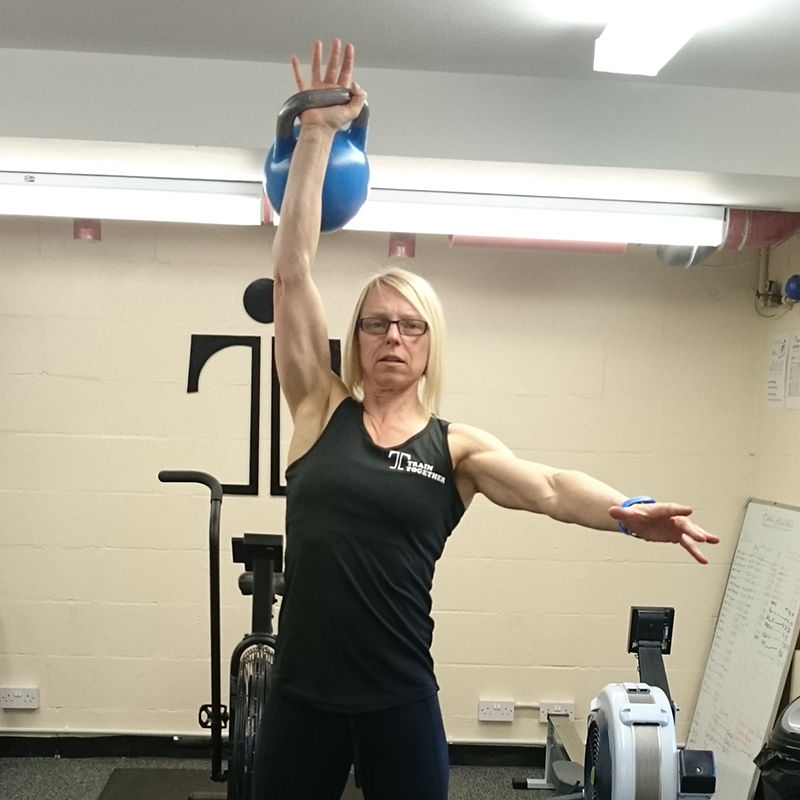 The aim of this qualification is to train learners, who already have knowledge and skills in fitness instruction, to a professionally competent level to plan and deliver safe and effective kettlebell exercises and training sessions. This course is also open to people without the required Level 2 qualifications, who want to gain kettlebell experience and knowledge. You can participate in this course but would not be put forward for any certification. 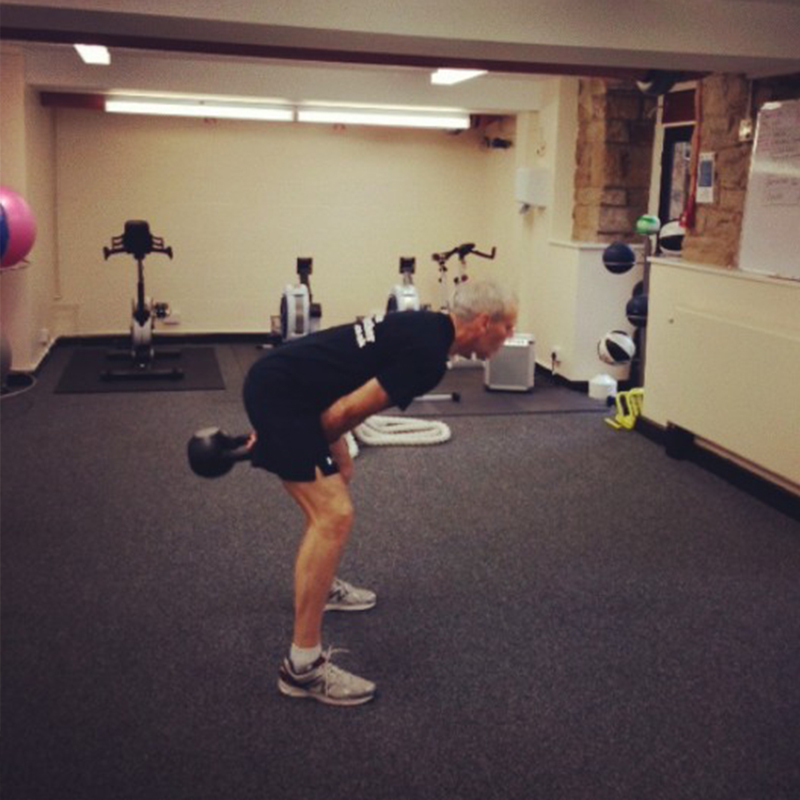 During the course, delivering specific kettlebell exercises; by completing a self-evaluation form that will be marked. £125 – This covers the full instructor qualification. £95 – This cost is for those who would like to take the course for the experience only and does not cover the qualification.